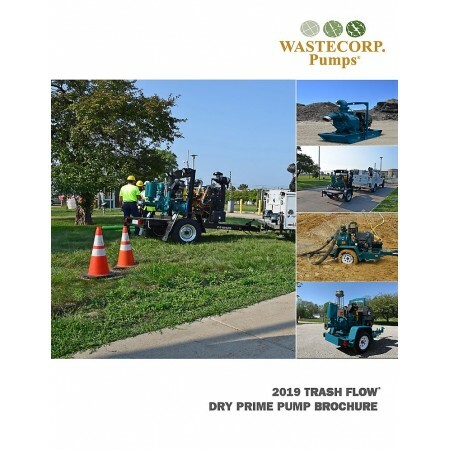 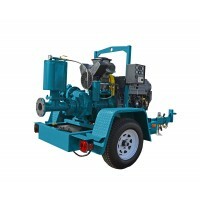 High head dry prime pump. 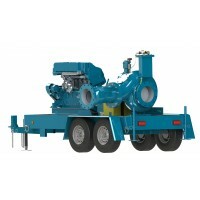 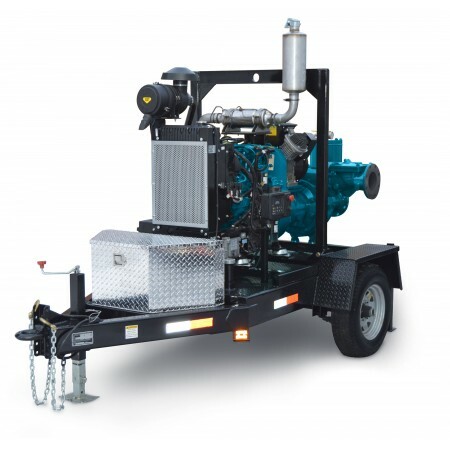 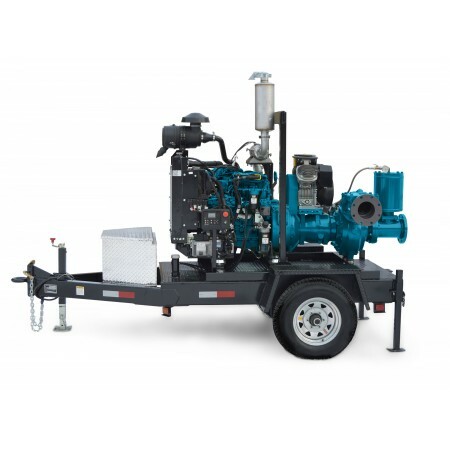 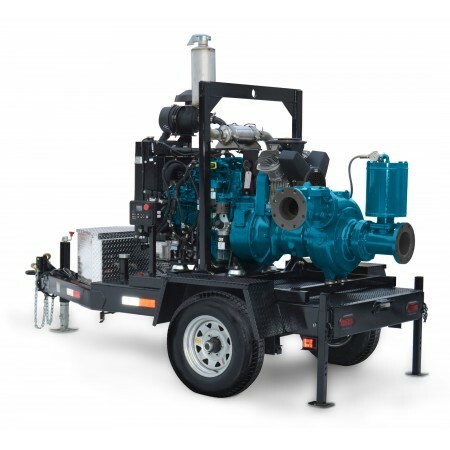 Pump up to 5400 GPM with up to 450 ft. of head capabilities. 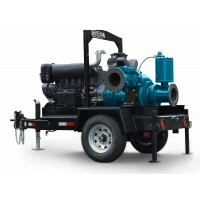 Available as portable or stationary models (trailer mounted shown).